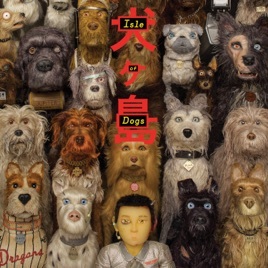 The soundtrack to Wes Anderson’s second fully animated film. Doesn't disappoint, as usual! I bought the soundtrack before even seeing the film. I enjoy the soundtrack even more after seeing the movie, which is spectacular. I was stuck listening to my sister’s piano, until THIS gem came along. The movie is amazing, and the soundtrack mirrors that. Another win by Alexandre Desplat just as good as Fantastic Mr.Fox soundtrack!